Shazia asks, is the fashion industry placing too much pressure on women to look certain way? Shazia asks: Is the fashion industry placing too much pressure on women to look certain way? Also, our guru Kapil Lakhani answers your questions on everything health and fitness. 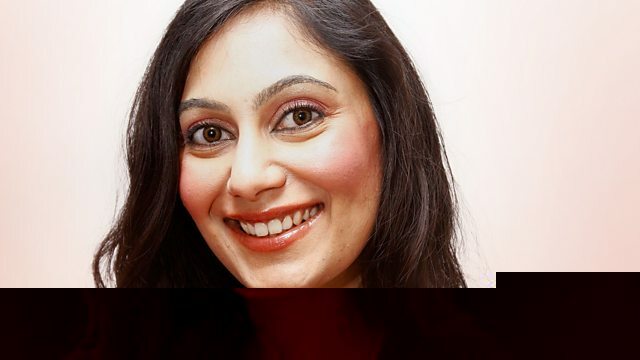 Plus, Halima Khan, founder of Opening Boundaries, and David Barlet from White Ribbon want to tackle gender-based violence using sport and lead a campaign called Bowling Out Domestic Violence. And aid workers Sairah Zafar and Shareen Nawaz from the Human Relief Foundation talk about their recent trip to Mosul to help refugees. Laali Ki Shaadi Mein Laaddoo Deewana.